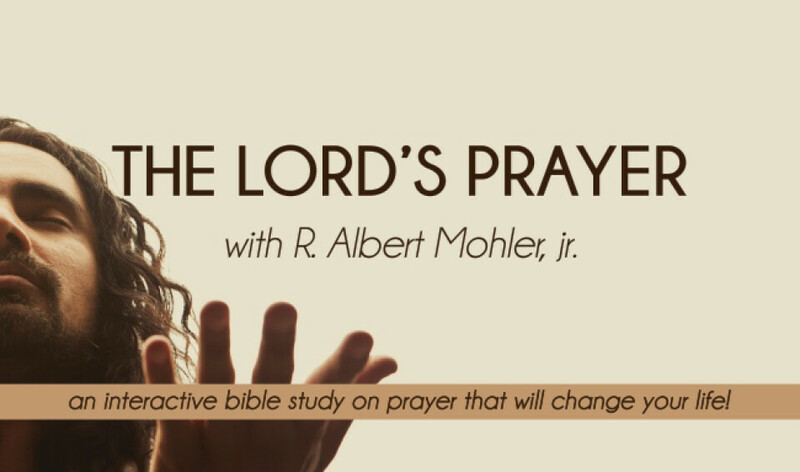 Join us for an interactive 12 week study on The Lord's Prayer! During these 12 lessons you will become equipped to have a successful prayer life and gain the power available to you through prayer. Each lesson will begin with a teaching delivered by R. Albert Mohler, Jr. and then will move into a time of discussion and interaction. You don't want to miss this! Mark your calendars today and join the Prayer Revival! The Lord's Prayer bible study will be held on Wednesday evenings at 7:30pm starting September 12th.